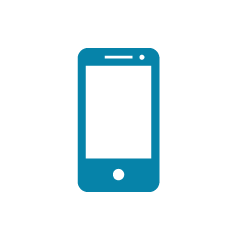 How Does A Stainless Steel Ball Valve Work? 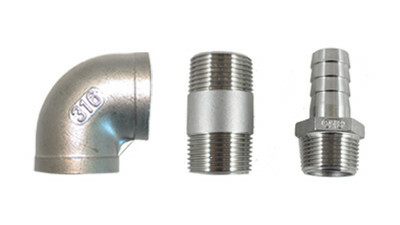 A Ball Valve is a valve that uses a stainless ball with a hole bored through the centre which when in the open position aligns with the ends of the valve body which are a female BSP thread and allows the flow of liquids through the valve, the handle is aligned with the hole in the valve allowing the user to easily see whether the valve is in open or closed position. 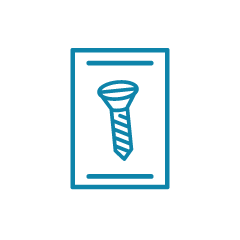 The parts of the valve which come into contact with the liquid are all 316 grade stainless and the rest of the valve with no contact with the liquid are 304 grade. 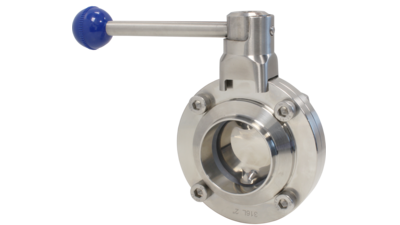 Ball valves offer excellent shut-off abilities and are essential for use in applications where the flow needs to be completely stopped, they are not however as effective at regulating flow though they are sometimes used as actuators. 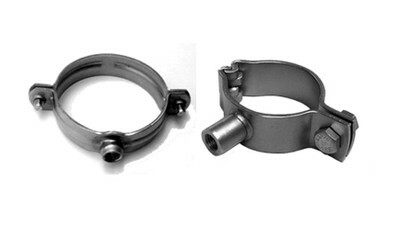 What Material are Stainless BSP Ball Valves made from? 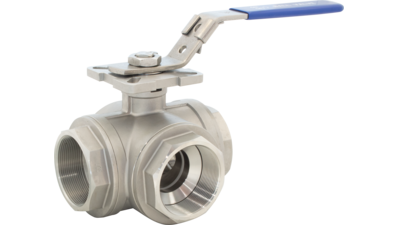 Anzors stainless steel ball valves have a 316 grade ball and body with 304 Gland Nut, Stem Nut, Thrust Washer and handle with PTFE stem packing and seals, Ball Valve Data Sheets are also available. 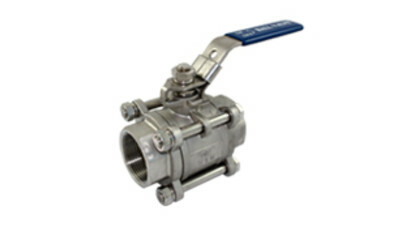 Ball Valves are a very versatile valve and are commonly used in industrial applications through to home brewing kits. 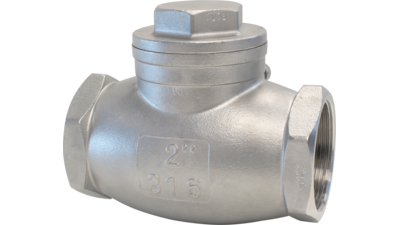 Suitable for applications up to 1000 PSI and up to 200 degrees Celsius and available as a 1 piece ball valve, 2 piece ball valve and 3 piece ball valve. 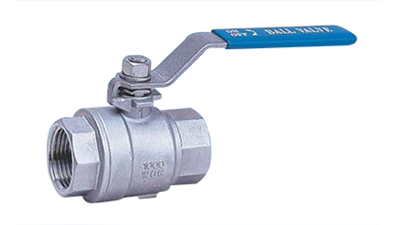 1 Piece Ball Valve - The 1 Piece Ball Valve has a solid body that is one piece and seals can not be replaced, available from Â1/4" bsp to 2"Â BSP. 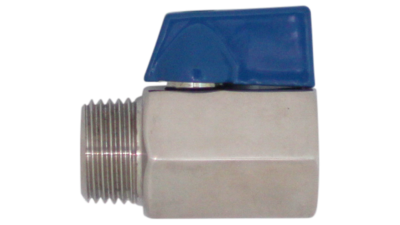 2 Piece Ball Valve - The 2 Piece Ball Valve allows for one end of the fitting to be removed and one of the seals replaced and is available from Â1/4" BSP to 2"Â BSP. 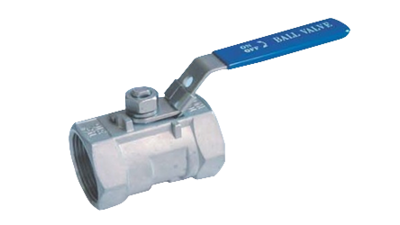 3 Piece Ball Valve - The 3 Piece Ball Valve allows for both ends to be removed and both seals to be replaced and is available from Â¼" BSP to 4" BSP. 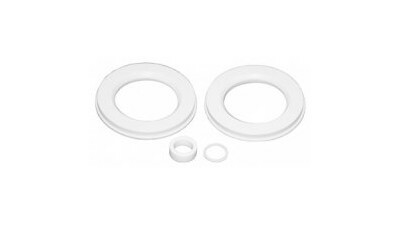 Replacement Seal Kits are also available for the 3 Piece Ball Valves. 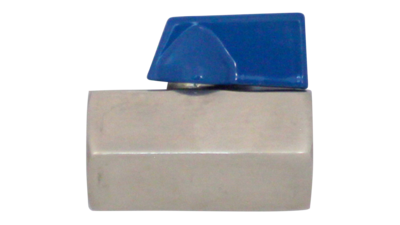 For Australian customers - see also Stainless Steel Valves Australia, Stainless Steel Ball Valves Australia and Stainless Steel BSP Valves Australia.